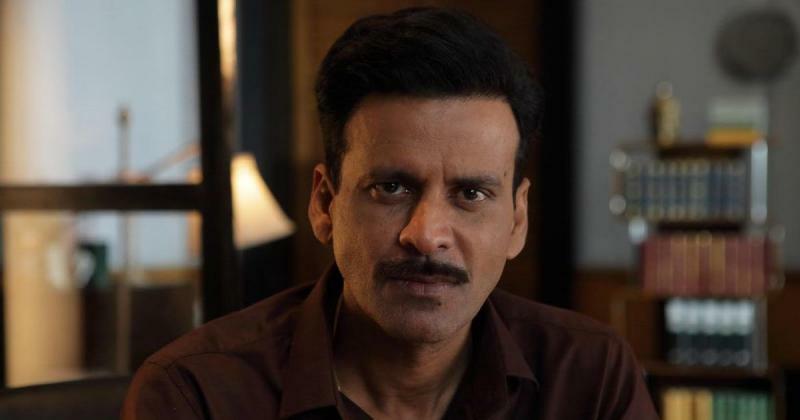 Stellar actor Manoj Bajpayee was chosen as one of the recipients of the Padma Shri awards this year and he is very relaxed that he got no trolls for his name in the highly prestigious award’s list. 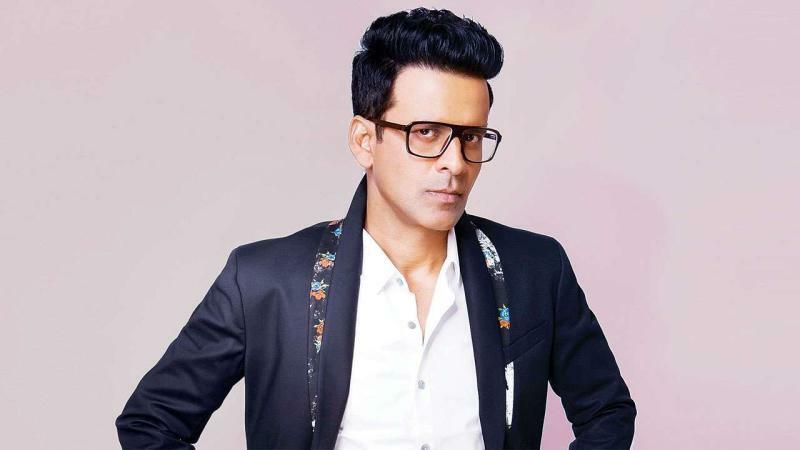 In a latest interview Manoj said: "My friends, relatives and followers are very happy with it. I have observed that till now, no one has abused me on social media and no one has created controversy when my name was announced as one of the awardees of Padma Shri, so, I am really happy. It's a good thing when you get an honour and nobody has raised objections against it." 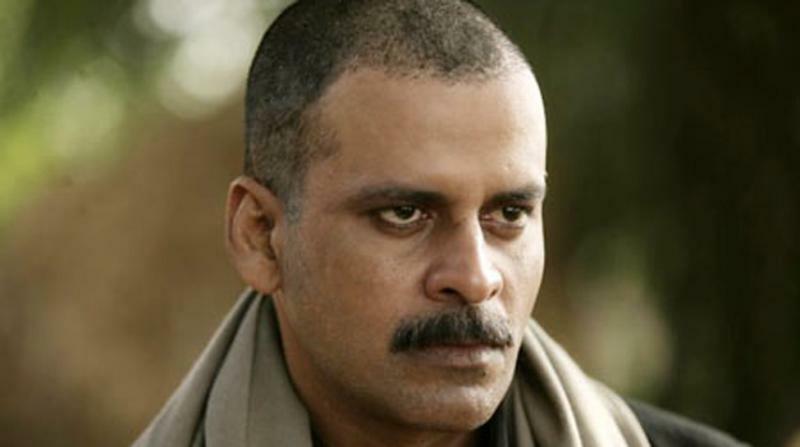 Manoj is also a recipient of two National Awards and is best known for his work in films like Shool, GOW and Satya. He will next be seen in Abhishek Chaubey’s Sonnchiraiyya, talking about the film the actor said: "I think we have made a really good film. I have been a huge admirer of director Abhishek Chaubey's work and I feel fortunate to work with him. I have played a small role in the film, but it's a really good role which he has offered to me. I hope people appreciate my role in the film." The film is set in Chambal and is a dacoit saga. The film also stars Sushant Singh Rajput, Bhumi Pednekar, Ranvir Shorey and Ashutosh Rana. The movie releases on March 1, 2019.